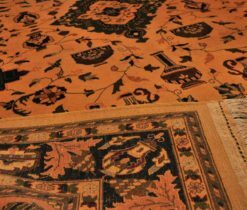 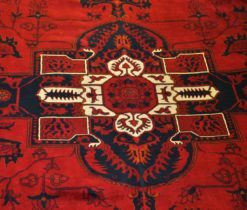 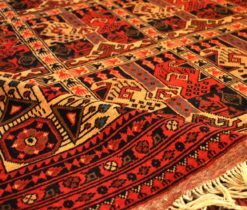 A variety of oriental carpets impress all lovers of this art, and the countries producing carpets and oriental rugs are known to the whole world. 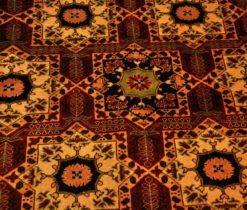 For example, Afghan carpets are recognized throughout the world and are distinguished by their natural beauty and excellent workmanship. 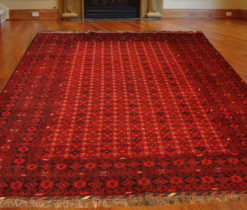 Afghan carpets are the type of handcrafted floor covering fabric, traditionally made in Afghanistan. 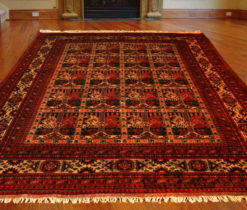 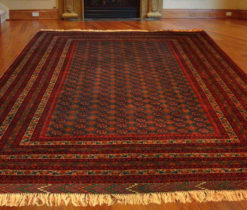 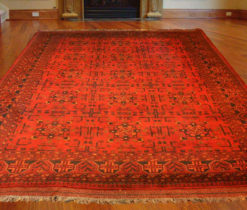 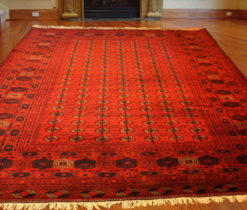 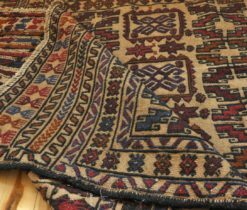 Being authentic, Afghan rugs have mainly average sizes. 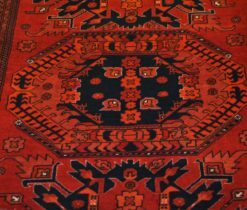 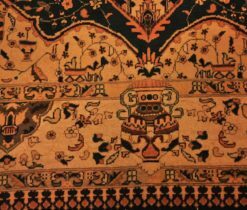 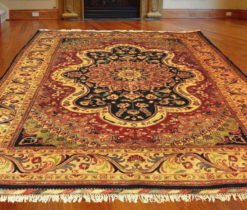 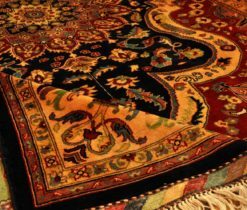 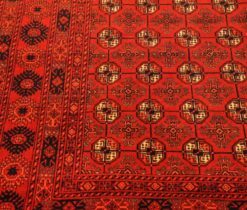 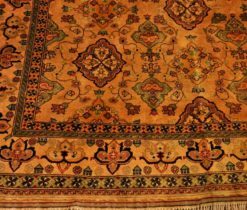 In the drawings of carpets often used figures of animals, legs of an octagonal elephant, and as colors, for the production of a rich color in afghan rugs online, they use various vegetables and other natural paints. 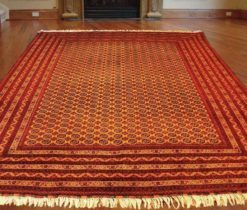 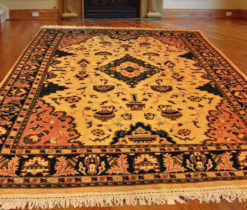 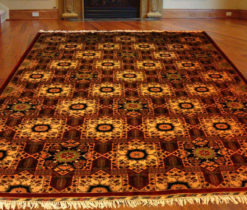 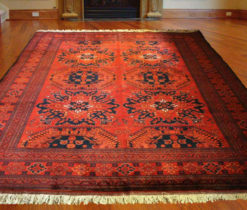 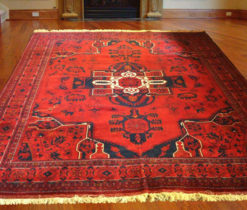 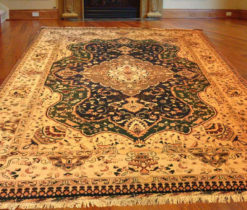 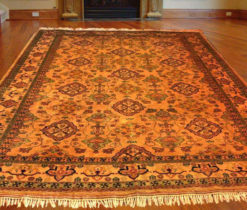 In general, for making the woven afghan carpets the fabric base of woolen yarn is used. 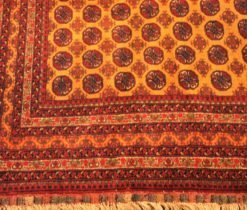 Afghan rugs for sale of more thin and original work often weaved using silk threads. 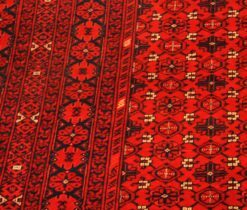 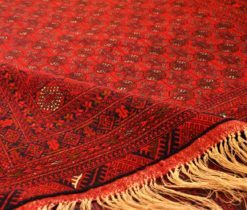 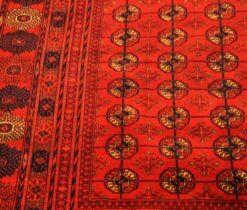 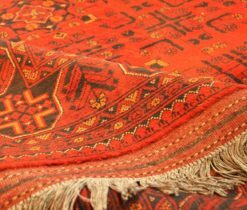 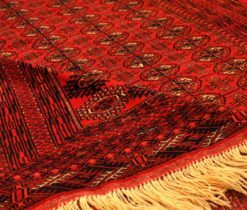 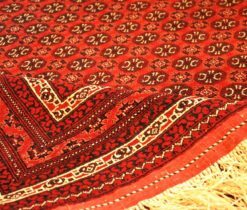 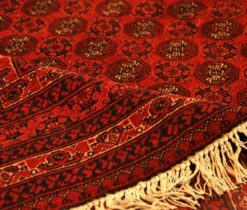 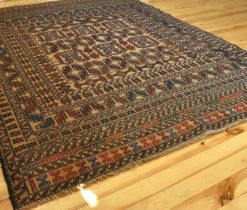 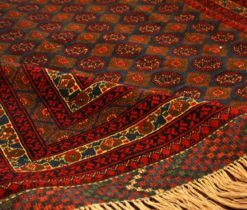 Carpets are woven in various regions of the country and due to the fact that technical progress has not reached many provincial centers, mostly manual labor is used while weaving carpets there. 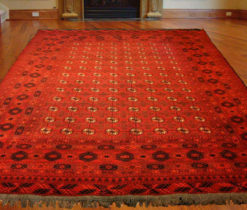 There are many kinds of traditional Afghan carpets, like “Antibolak”, “Balutsh”, “Kvarkvin”, “Akhcha”, “Chubi” and others.